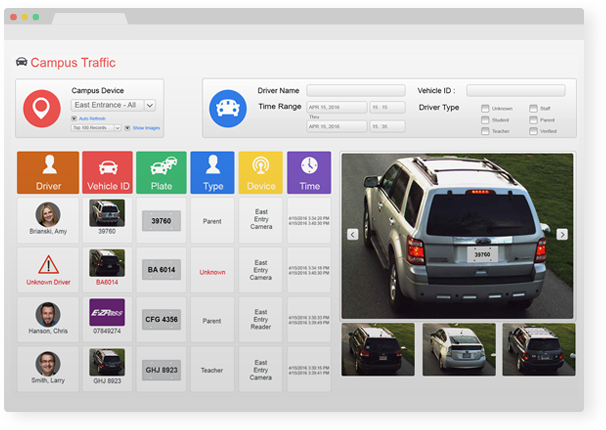 Enhance student safety and campus security by screening vehicles using automated license plate cameras and RFID/toll tag readers for arrival and departure from campus. Security personnel can be notified when unwanted vehicles arrive on campus. Parents are automatically identified and students are organized for dismissal based on license plates, RFID/toll tags, GPS on their phones or mobile entry onsite. Staff use this information to manage efficient and faster dismissal. 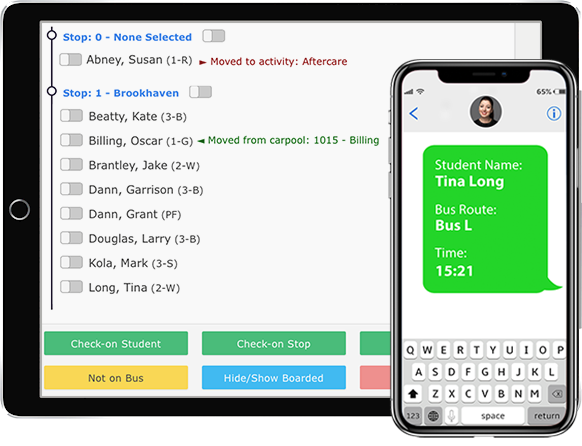 Empower parents via a mobile app to manage and communicate dismissal changes such as late arrival, playdates and afterschool activities. All changes are communicated in real-time to administrators, teachers and affiliated parents. Front office manual work is reduced by up to 85%. Ensure you have the right students on the right buses. Produce real-time bus manifests and maximize bus capacity. Notify parents and administrators when buses leave campus and for field trips. Manage afterschool activities online including activity attendance, with or without signature capture. Provide your activity coordinators real-time rosters, your parents with accurate attendance notifications and your business office with attendance reports for billing accuracy. 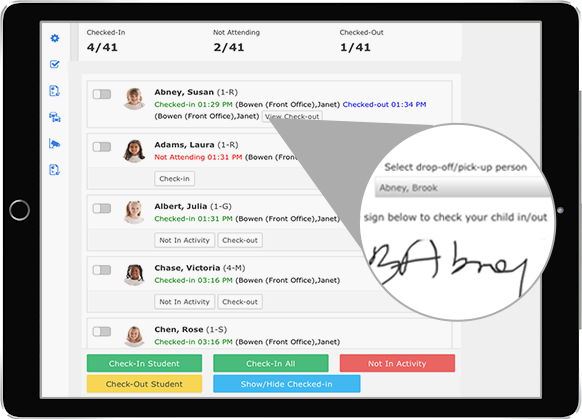 Screen, track and manage all campus visitors through a robust visitor management solution. Screen all new visitors, print badges, send notifications – all from one solution. 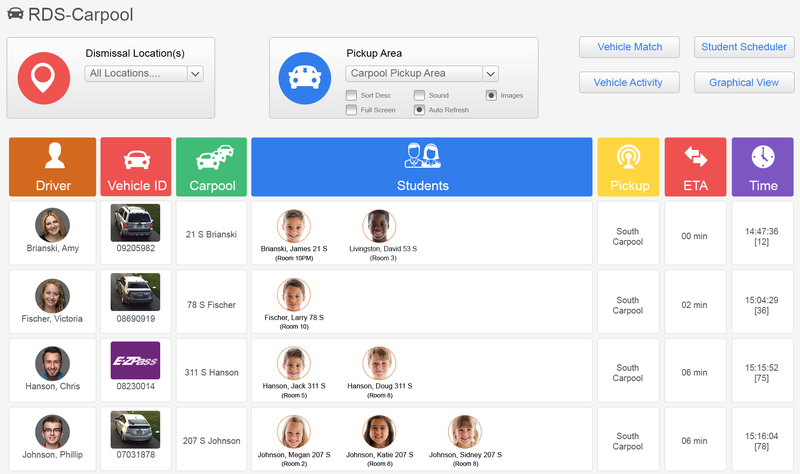 Easily integrate late arrival and midday dismissal changes when parents drop-off/pick-up students. Schools can enhance student safety with tracking and documentation to facilitate accountability every day. 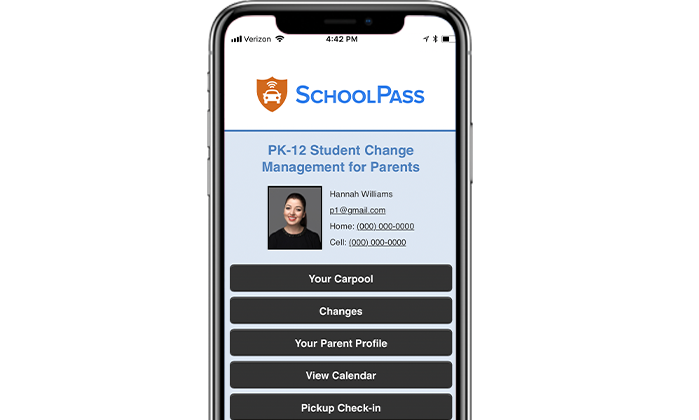 SchoolPass implementations include a dedicated customer success lead who manages your set up, training and go live steps to ensure successful onboarding for administrators, teachers and parents. Most implementations take 1-2 weeks depending on solutions selected and school readiness. SchoolPass uses the latest development technology and is integrated with many of the top Student Information Systems used in K-12. We work with your technical team to ensure integrations are established and managed proactively.